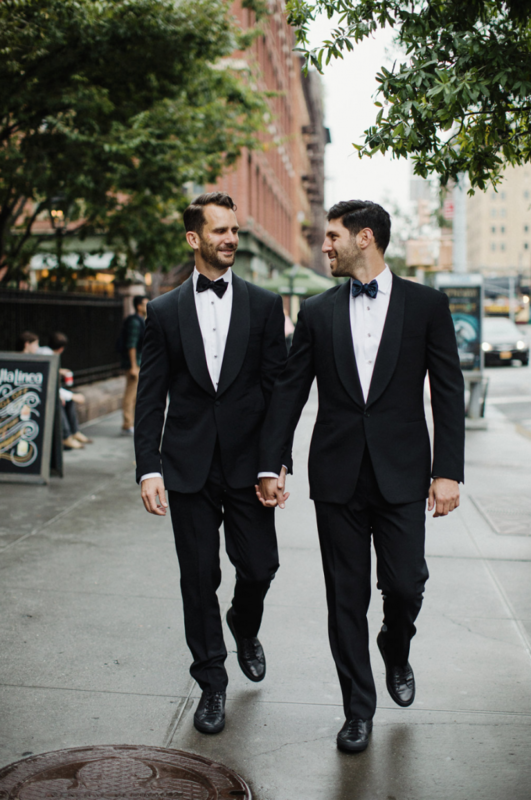 Couldn’t be more thrilled to see Dennis & David’s gorgeous wedding on Vogue today. Photographs by our own Samm Blake. See the full story HERE.